It’s no secret that senior care is a national-health crisis. 10,000 people a day are turning 65 and at some point in their future, they’ll need additional care. 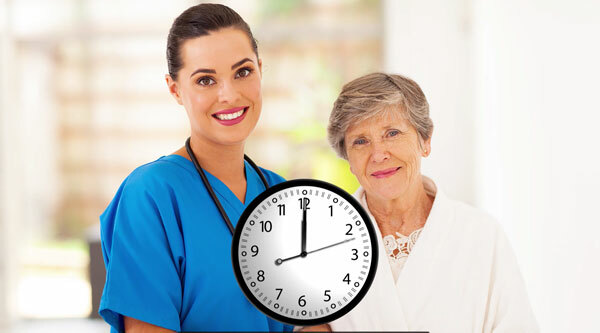 The senior in home care industry is poised to grow tremendously over the next 20-30 years thanks largely to the huge number of Baby Boomers that are reaching retirement. 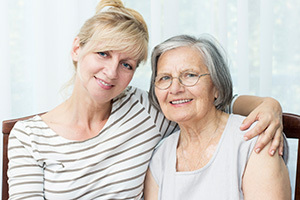 Senior in home care is a great alternative to assisted living facilities and live-in senior care homes that can be expensive and often aren’t known for their high level of caregiving. In contrast, doctors speak regularly on our behalf about how cost effective our in home care is, and they can attest to the thousands of success stories and results they’ve seen from happy clients. But there are thousands more that need our help and our services. 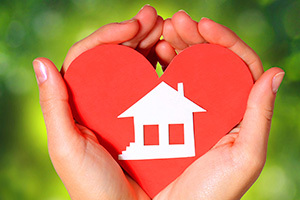 Owning a Loved Ones Franchise can provide many benefits and opportunities. As a business, you’re providing a service that families need and want. 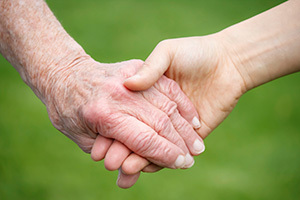 As an industry, senior in home care can help decrease hospitalizations, reduce emergency room visits, and minimize doctor calls. A Loved Ones franchise is an opportunity to get in at the ground floor with a company – and an industry – that’s on the brink of massive growth. Executive franchise ownership should be in an area where franchisees can build a business that promises as strong return on investment, and the potential for significant equity as the business matures. Who’s an Ideal Candidate for Owning a Franchise? Owning a franchise can be a rewarding and exciting experience. 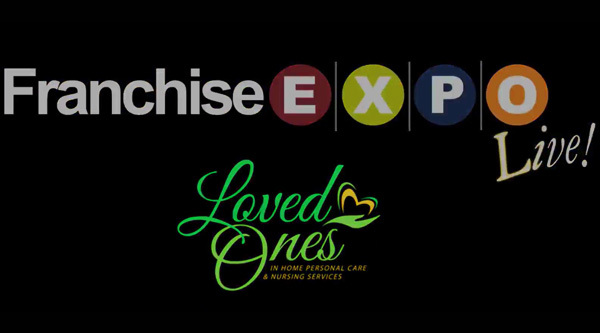 Owning a Loved One’s franchise gives you the chance to be part of something even bigger. It’s part investment and part entrepreneurial venture, and we need the right people to be part of our team. We’re looking for people who want to make a difference in their community and who share a passion for senior care. 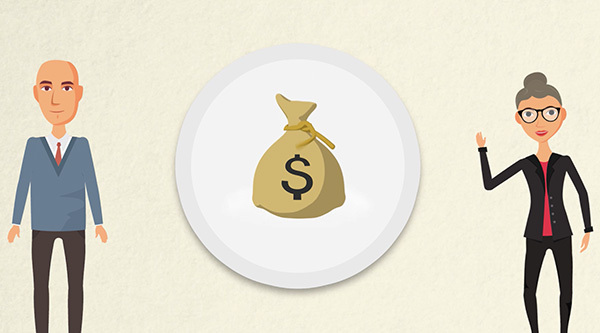 What Can You Expect as a Franchise Owner? Being a Franchise Owner is a challenging, rewarding, and life-changing opportunity. As with any growing industry, there’s a strong revenue potential – especially in geographic areas where there are large congregations of Baby Boomers. Our current corporate offices have gross revenues averages between 3.5 and 4 million annually. Contact us for more information on our franchise investments. Call 304-744-8125 or email us at [email protected] to speak to our franchising department about bringing Loved Ones to your city.